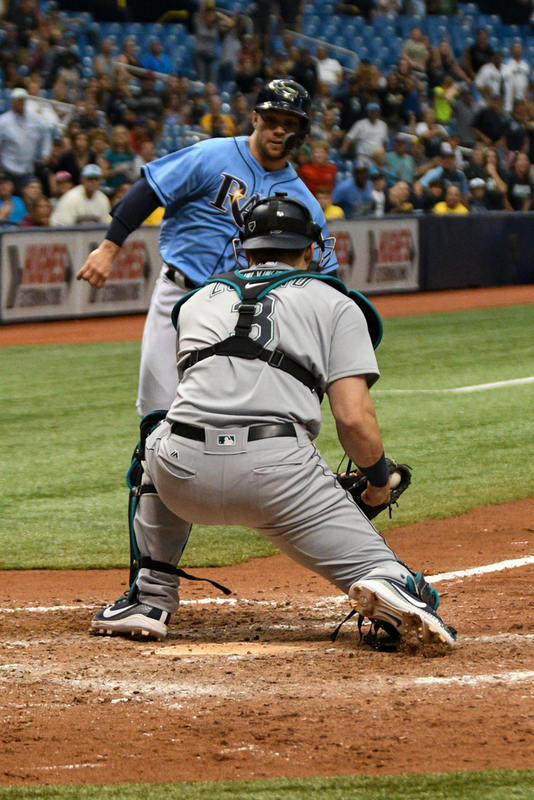 For most of the season, the Tampa Bay Rays have turned into the Keystone Cops whenever they get on the base paths. Sunday afternoon, it cost them. 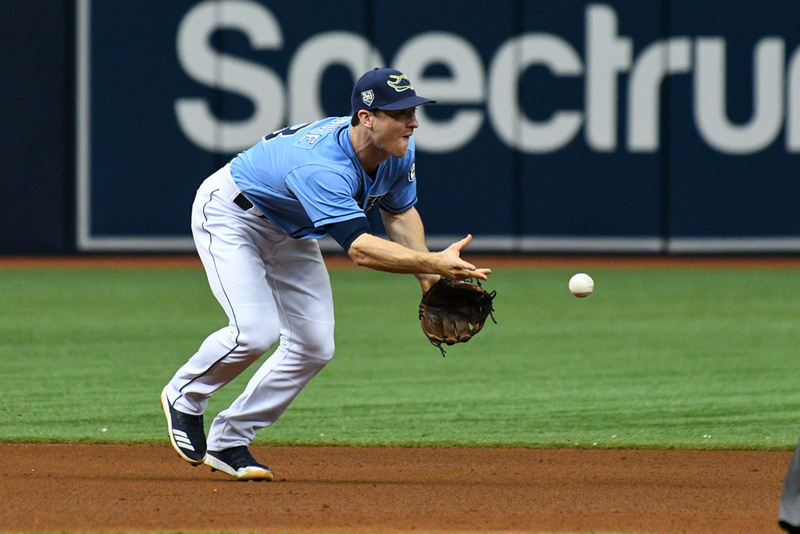 The Rays were within striking distance of forcing an extra inning against the Mariners when Johnny Field was thrown out at the plate -- by a lot -- was he tried to score from first base on a bloop single by Carlos Gomez in the bottom of the ninth. Instead, the game ended there, with Field easily out on a throw by Mitch Haniger. The Rays are now 1-9 in their last 10 games. Said Field: "In that situation, we're just looking to be aggressive. It's kind of unfortunate. I was just listening to my third base coach. I heard him say 'go' so I went. It's a tough play. Obviously, looking back, it seems a little aggressive now. He put the throw right on the base. If it trickled off a couple more feet or whatever, we're not having this conversation." 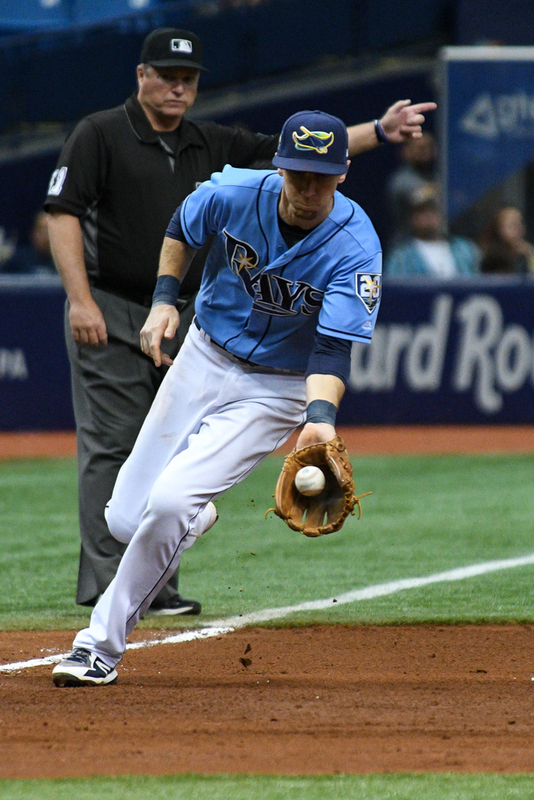 The Rays took a 3-1 lead early in the game, but they gave up a pair of two-run homers -- one to Mike Zunino and the other to Kyle Seager -- to fall behind. “Two two-run homers kind of sealed our fate right there," Cash said. "We knew we had a pretty big challenge facing (James) Paxton. He’s been so good all year. We did a really good job of getting out to the early lead." The Rays have lost five of their last nine games by one run, and a league-high 17 on the season. Tampa Bay has now played 26 games against the 10 teams positioned to make the post-season, and they are a combined 6-21 against them. "I wish I could chalk it up to youth, but our baserunning, we've talked about it enough, hasn't been ideal," Cash said. "It's unfortunate when it sticks and hits you to impact the outcome of the game right there. Youth doesn't cut it. We have to make better decisions. We have to make good decisions." 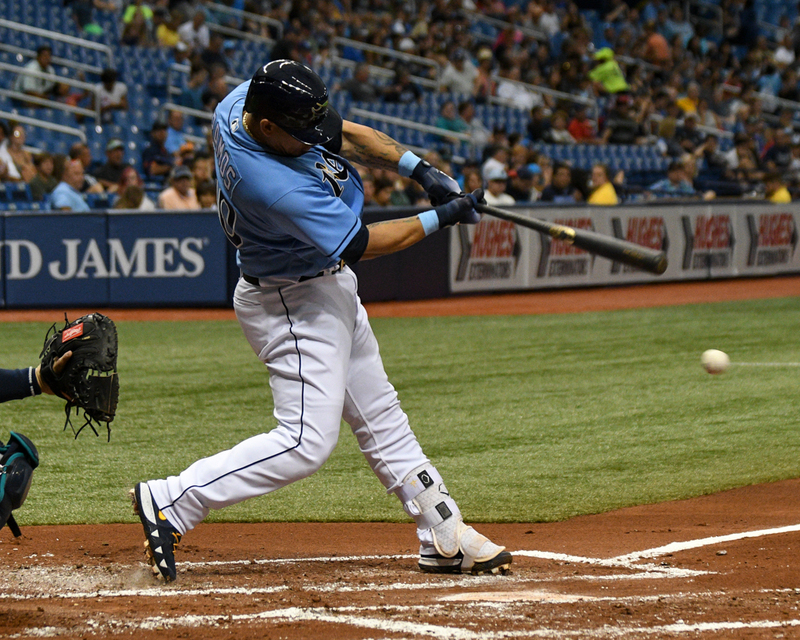 The Rays play against Toronto tonight at 7:10 p.m. at the Trop. 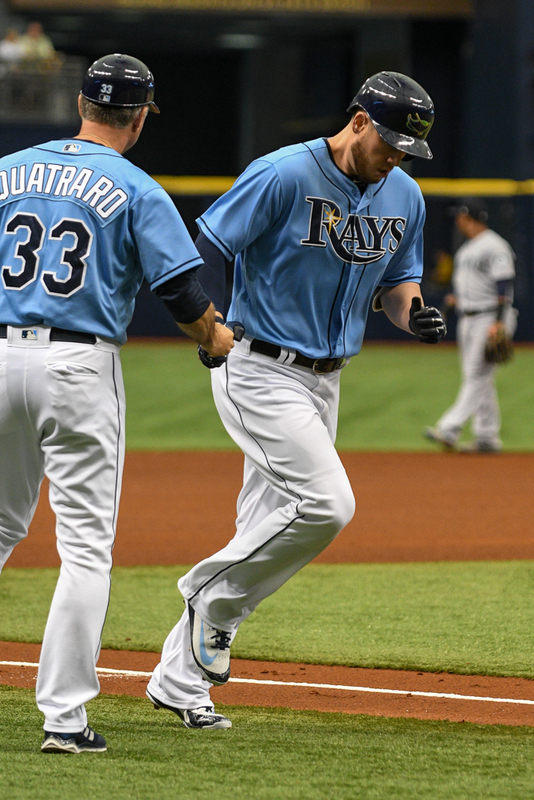 Ryan Yarbrough will pitch for the Rays against the Blue Jays' Sam Gaviglio.